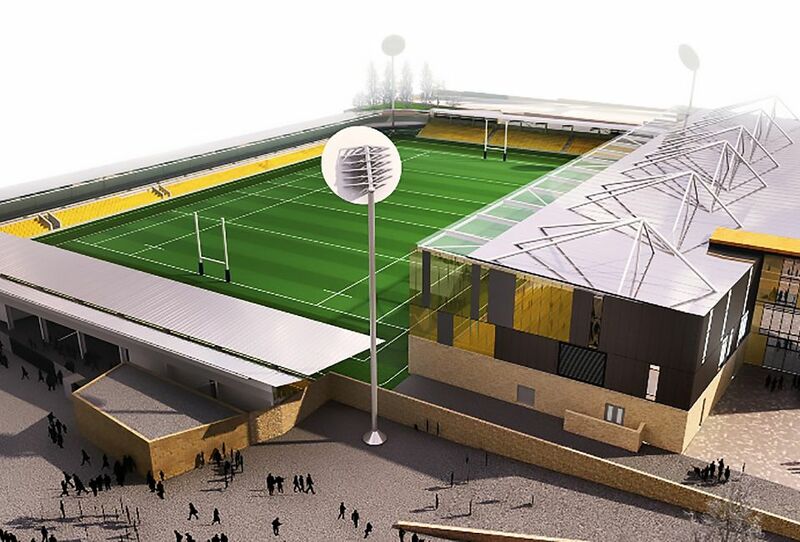 Groundwork in readiness for the construction of the Stadium for Cornwall is due to start on Monday 13th August, as a contract to start the work is awarded. 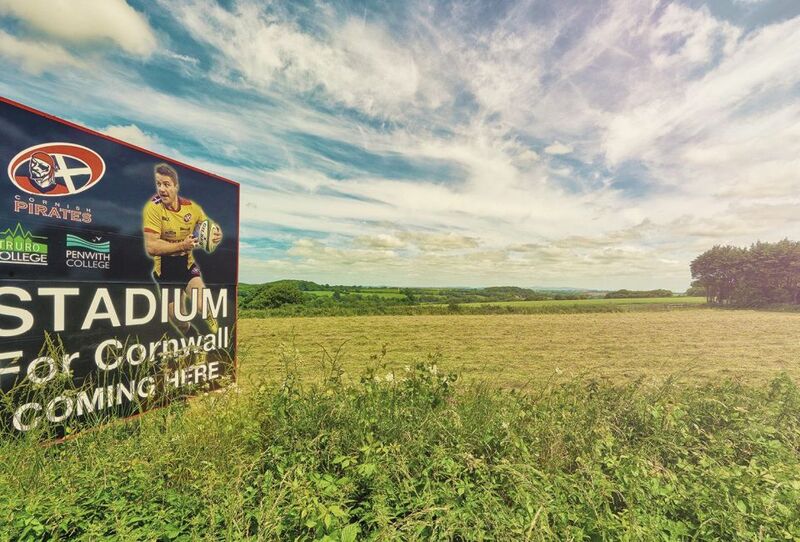 The move signals the start of preparatory work at the Threemilestone site, just four months after Cornwall Council approved £3m of public funding towards the ambitious project. 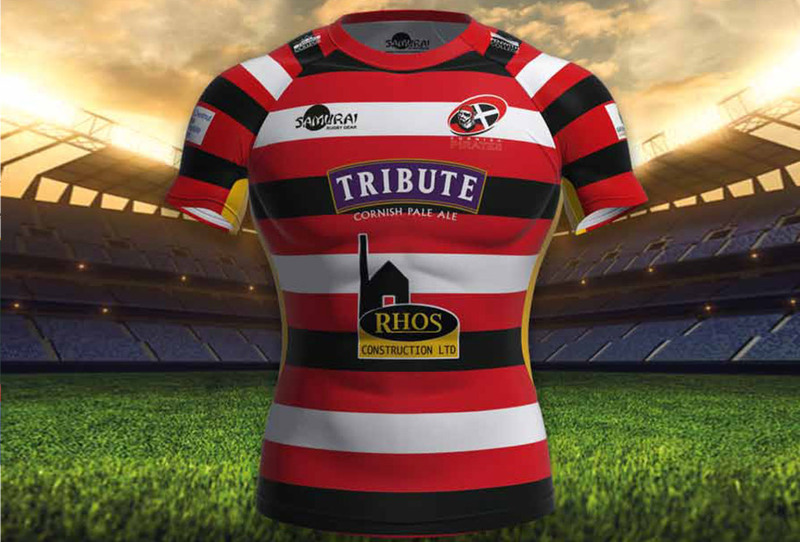 The partners behind the Stadium for Cornwall – the Cornish Pirates, Truro City FC, Truro & Penwith College and GLL Ltd (Greenwich Leisure Ltd) – have appointed Cormac Solutions Ltd based at Scorrier, Redruth, to carry out the initial groundworks at the site. Cormac Solutions Ltd’s excavation and drilling work will commence on the 13th August for four weeks to confirm ground conditions. Once that work is complete, there will be testing and analysis of the soils and water, which will be reported on by October 2018. The project manager for the Stadium for Cornwall construction, Tim Wood, a Chartered Civil Engineer who has over 30 years’ experience managing large infrastructure projects which include the £35m Tamar Bridge strengthening and the more recent £22m Long Rock train care depot enhancement, said he was pleased that work on the site can now get underway. The ground investigation is an important milestone as it will confirm our foundation design assumptions and allow us to complete the design sufficient to work to discharge planning conditions,” he said. 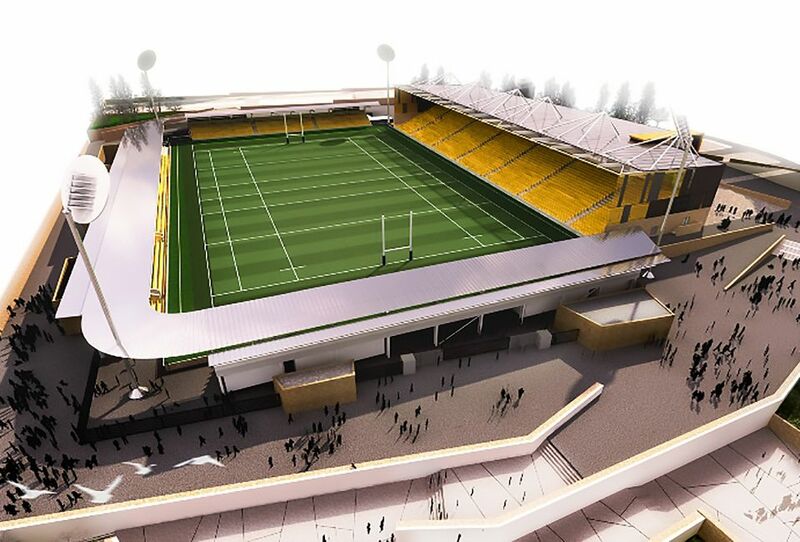 “I am pleased this work will be undertaken by Cormac Solutions Ltd, a local company which has the specialist capability and experience to support the Stadium for Cornwall whilst keeping the money within the local economy. Once the initial groundwork has been completed, this will then allow design assumptions for the retaining wall and building foundations design to be confirmed and allow the partners to deliver on planning objectives. 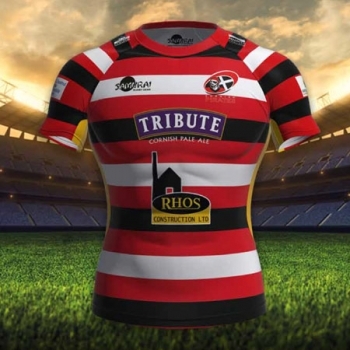 To witness groundwork actually start on the new stadium just before the Cornish Pirates’ match with the Exeter Chiefs gives all of us a huge lift. A great effort has gone in by all concerned to get us to this point, it’s very encouraging. 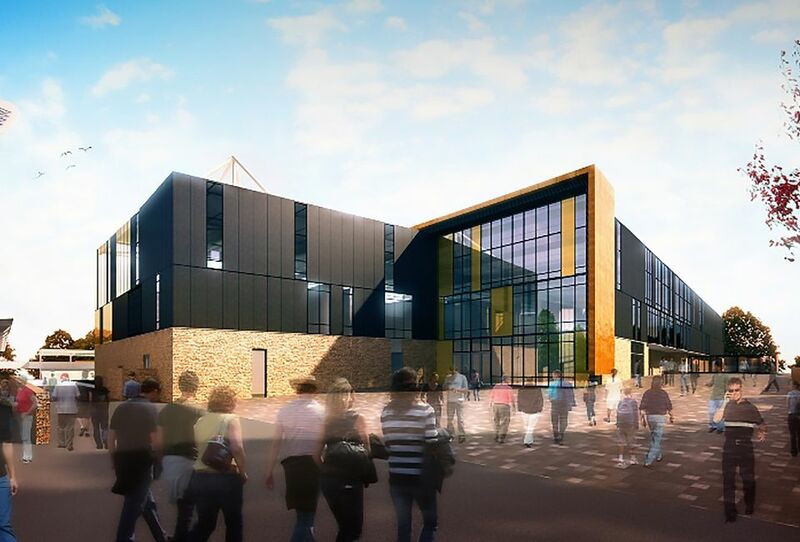 Truro City Football Club’s Chairman Peter Masters said that news of work starting on the Stadium site will be welcomed by supporters and will reaffirm that the Club’s temporary ground share with Torquay United is just that. 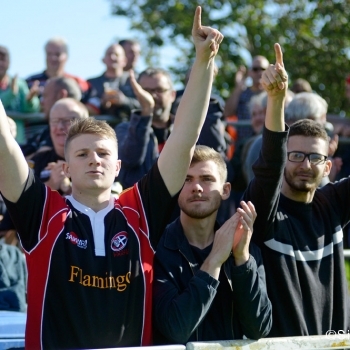 News of awarding of the groundwork contract comes as the community outreach centred around the planned stadium is also moving apace. 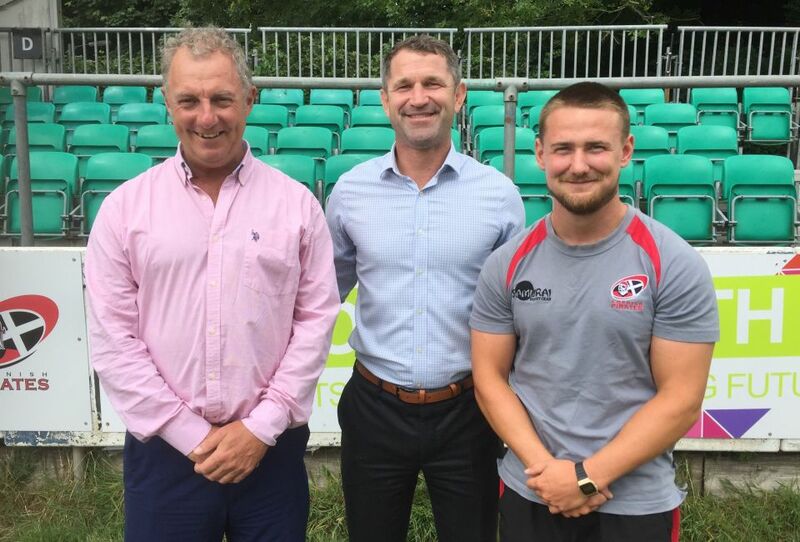 Representatives from the Cornish Pirates, Truro & Penwith College, the Cornish FA, Cornish Cricket Board, Cornwall Sports Partnership and GLL all met recently to ensure the outreach from the stadium impacts as many communities in Cornwall as possible. 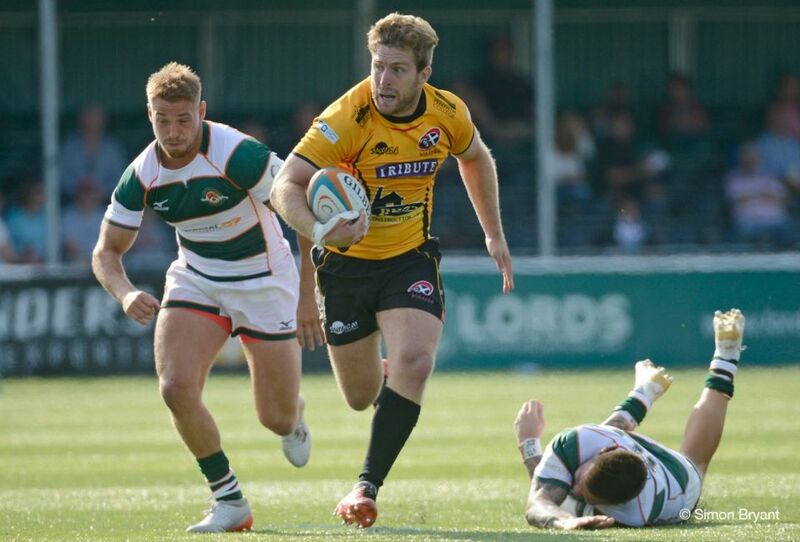 It was very pleasing to see the stadium partners as well as some main sport organisations show interest in developing a countywide multi-sport outreach programme. 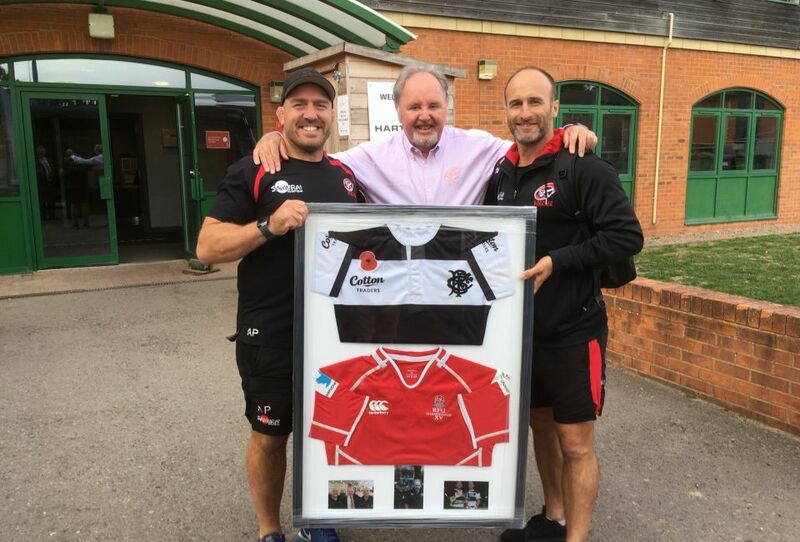 The interest shown in the operation at the Bristol Sports Foundation gives me faith that something very similar can be planned and achieved here in Cornwall. The enthusiasm and passion at the meeting augers well for outreach in Cornwall. Watch this space.